The Five video: What does Obama think about America? Tuesday’s numbers: O’Reilly-Election(FNC)-The Five 1-2-3. 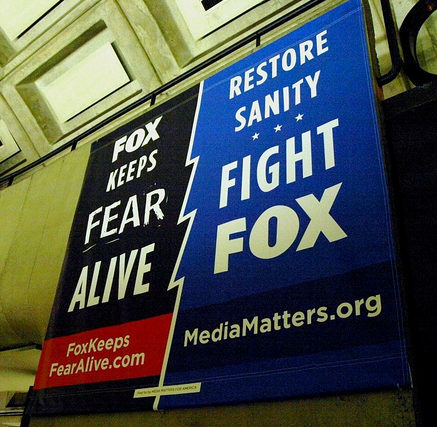 Shuster steps in it again: O’Keefe suing Current TV. Video: Regis reunites with F&F anchors pt one, pt two. The insight of Morning Joe Scarborough. VIdeo: Juan Williams talks turd-floaters with Don Imus. February program rankers: FNC holds top twelve slots. Sequel: Fox News skeds third Huckabee Presidential Forum. Ed Schultz interrupts Dem fundraising to narrate Chile doc. 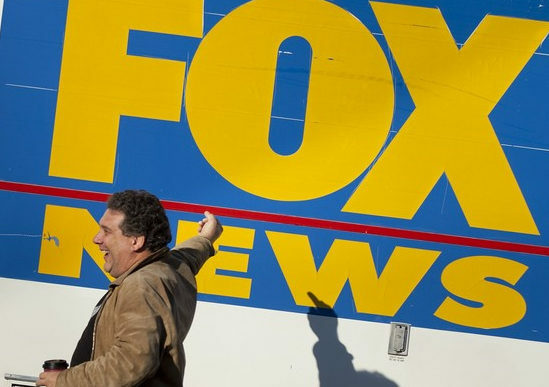 Journalist Shuster’s Fox attacks succeed: he got attention. Q3: FNC #1 in every hour, beating CNN+MSNBC combined. Battle for distant second place sets off analysis frenzy. Erin Burnett: profile, Q&A, Q&A. Juan Williams in Sioux City. Video: 15 years of Shepard Smith. O’Reilly on NPR. Video: Bernard Goldberg on public trust of the media. Shuster: ready for his close-up. NYT’s Sorkin new CNBC anchor. CNN covers massive grassroots protest. Feist’s 2012 strategy. Zurawik: Emails about FNC show White House willingness to lie. Video: Bernard Goldberg on WH emails, bias, and politicians’ lies. Q&A: Phil Griffin (v/ICN). FNC covers hack, but CNN mum on Morgan. Monday’s numbers: O’Reilly-Obama (FNC)-Hannity 1-2-3. Q1 program ranker: FNC holds top 12 slots. Q1 numbers: FNC #1 for 9 years, Beck down; MSNBC, CNN. Video: Bias Bash on media reaction to Libya speech. Profile: Stossel. Q&A: D-Rat pt deux. Robin Meade, chanteuse. 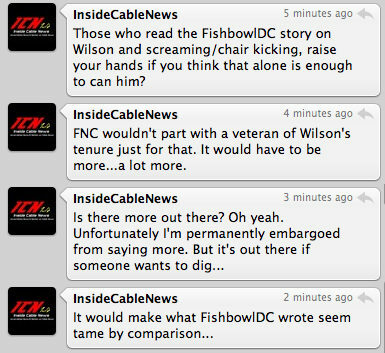 MSNBC.com sharing content from National Journal. Rick Sanchez: Did cable news cause the war in Libya? Video: Major Garrett on whether Qaddafi should go. 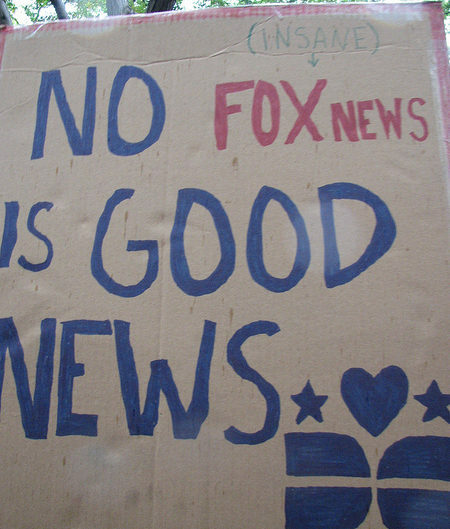 ICN: The top five stupid cable news gimmicks. Weekend numbers. March spin: CNN. Kurtz queries Sammon on latest Fox ‘controversy’. 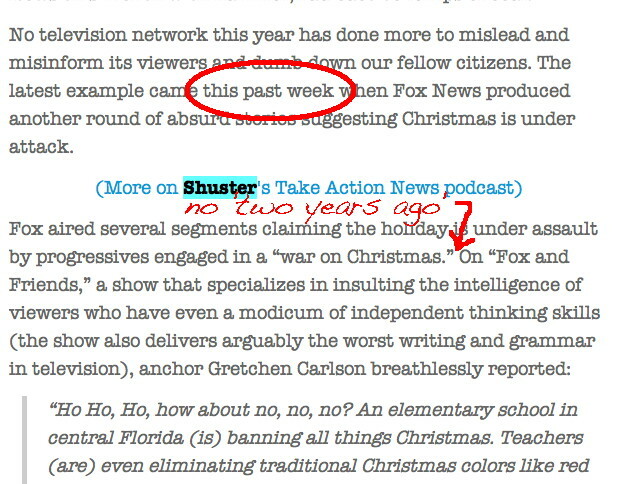 Shuster claim (fwiw): FNC reporters and Bret Baier turning on Sammon. Video: Judge Nap delivers ‘the plain truth’ on Libya. 2010 program ranker. FNC dominates. Olby, Maddow, Coop all down double digits. One newser in top ten cable channels. Monday’s numbers: Bolling-Bream-Beck 1-2-3. Friday’s numbers: F&F Christmas-Special Report-Fox Report 1-2-3. Mickey Sherman (Mr Lis Wiehl) headed for the pokey. Greta responds to TV Newser. Chris Knowles (Mr Kiran Chetry) turns up on CNN. Video: Fox & Friends 2010 highlight reel. Piers gets support from Jack Bauer. Part two: The Ricardo Amerigo Matter. Video: Jimmy Carter, Arianna bash Fox on Reliable Sources. 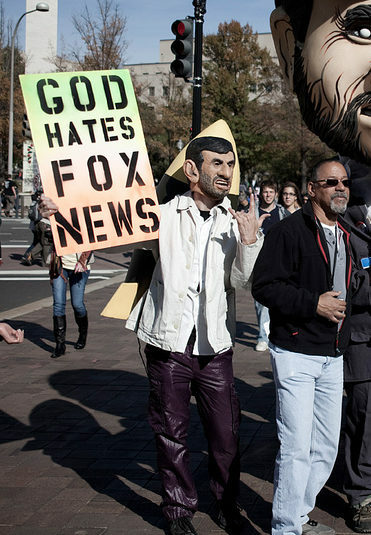 Video: Fox News Watch on Obama/Stewart etc; more. Stewart restores civility: how did he do? 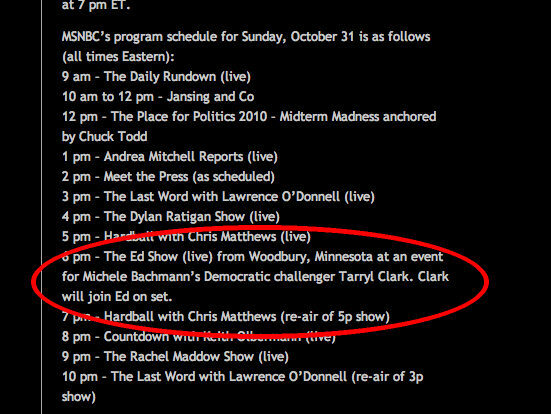 Shills: MSNBC to air Sunday Ed Show from Dem campaign rally! Video: Greta cross-examines Kendrick Meek. Shuster finished at MSNBC? He says: maybe not.